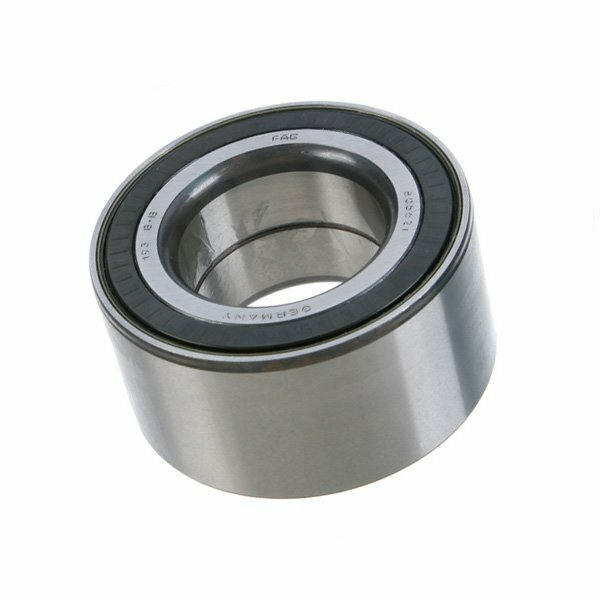 Replacement Front Wheel Bearing for E90 E92 E60 E53 X5 with All wheel Drive models. You will need to replace the locking nut as it cannot be re-used. Typically, the circlip can be re-used but we offer it in case you would like to replace it. When wheel bearing begin to fail you normally will here a squeaking or grinding noise or sometimes feel a slight amount of vibration in the steering wheel. 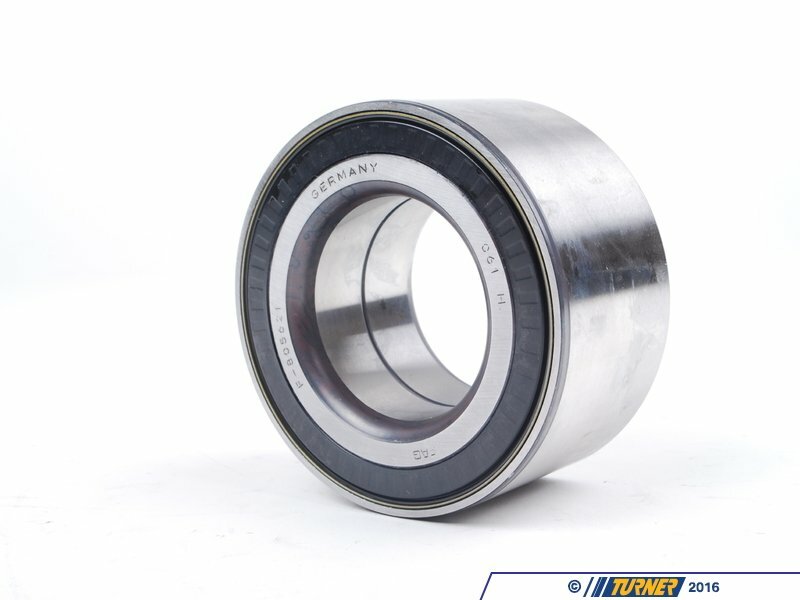 Be sure to replace these asap to prevent possible damage to the hub or steering issues. OEM Schaeffler (INA, LuK, & FAG) is an engineering company that focuses on high-performance, precision manufacturing. With their individual brands INA, Luk, and FAG providing exceptionally high quality parts directly to BMW, as well as countless other automotive companies, their history of reliability and variety of offered parts makes Schaeffler a go-to replacement parts provider for all of us here at Turner Motorsport.